this weekend jeffs parents did the most amazing things. the first one was amazing and changed my life and i will be back with more info about that. the second was throw jeff the most amazing graduation party (whats amazing is how many times i can say amazing in one blog post. this is getting kind of annoying, sorry). if you know jan at all, then you know she is so creative and so many amazing ideas. 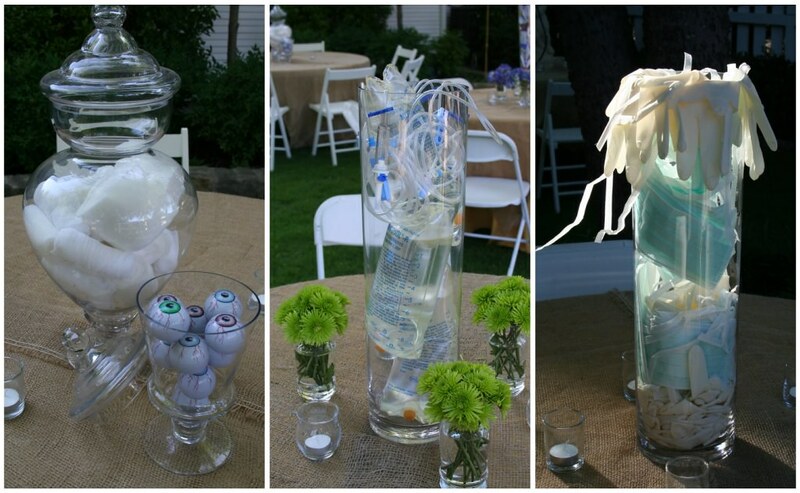 she used every bit of that creativity in jeffs party. 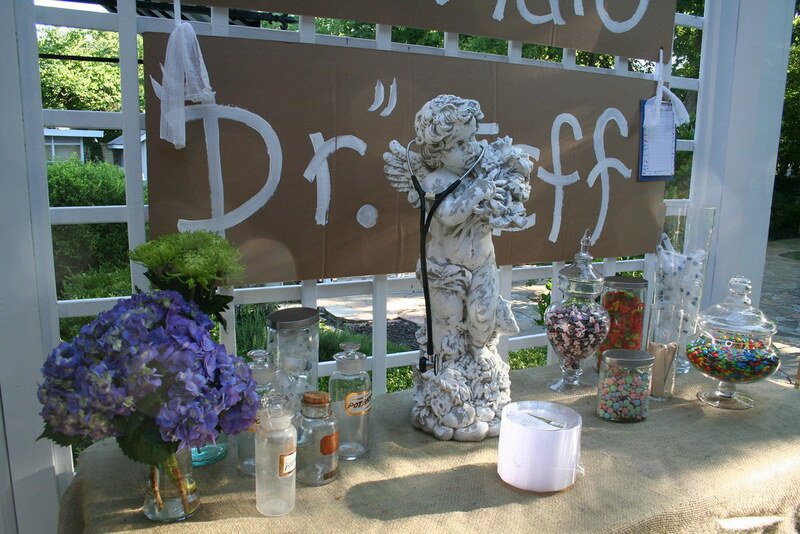 she set up tables in the back yard and then put vases with flowers and dr supplies in them! how cute are the pill bottles filled with candy?? sassy loved them. she and ben probably ate 5 bottles apiece. thank you so much, everyone who came and celebrated jeffs graduation! i know it meant the world to him and it meant so much to me! we are so thankful to have finished the four years of med school, but we know we have just begun to fight. residency, here we come. Thank you for the congrats! Congrats to your husband (i assume that is who jeff is) as well!! What did he do with his Master's degree before med school? Thats my current dilemma in life, md or phd. 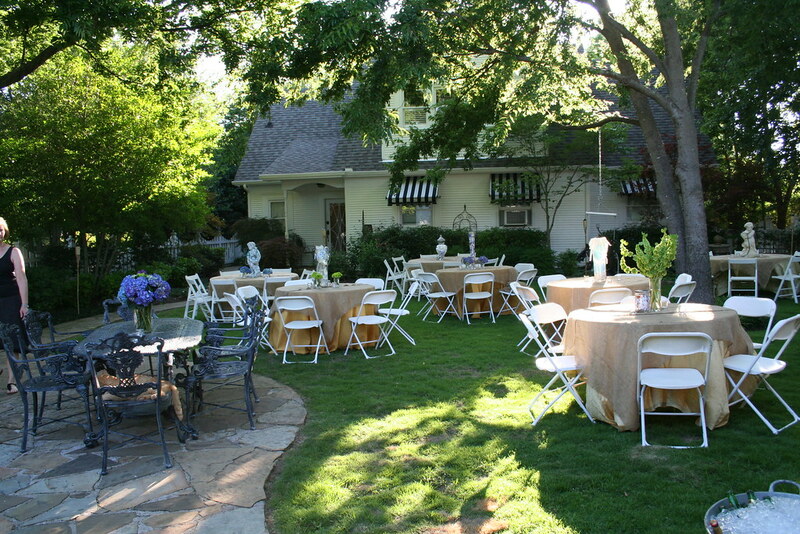 What a creative party! Jan did great!! CONGRATS JEfF! Congrats guys! 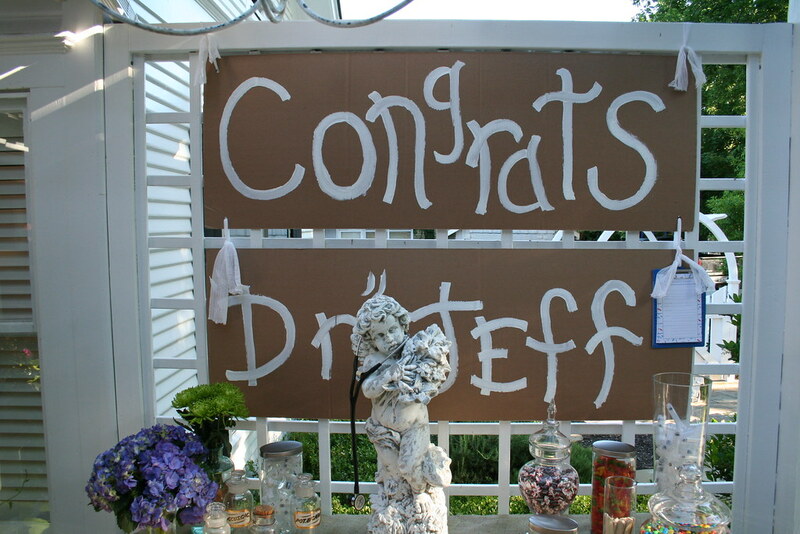 It is such an accomplishment for Jeff, and for your sweet family!!! May God bless your works.